Tara Parker-Hope’s piece on sustainable love in The New York Times last week highlights recent research suggesting that what we really want from a romantic partner is someone who will help us become who we want to be. The “Michelangelo Effect” — in which close partners “sculpt” each other’s skills and personality traits over the course of a long relationship — has been identified by a number of studies as an important ingredient in happy and stable partnerships. The trick though, is that you can’t try to shape your partner into your notion of his ideal self. You’ve got to promote and affirm and cultivate his own vision of the person he wants to be. 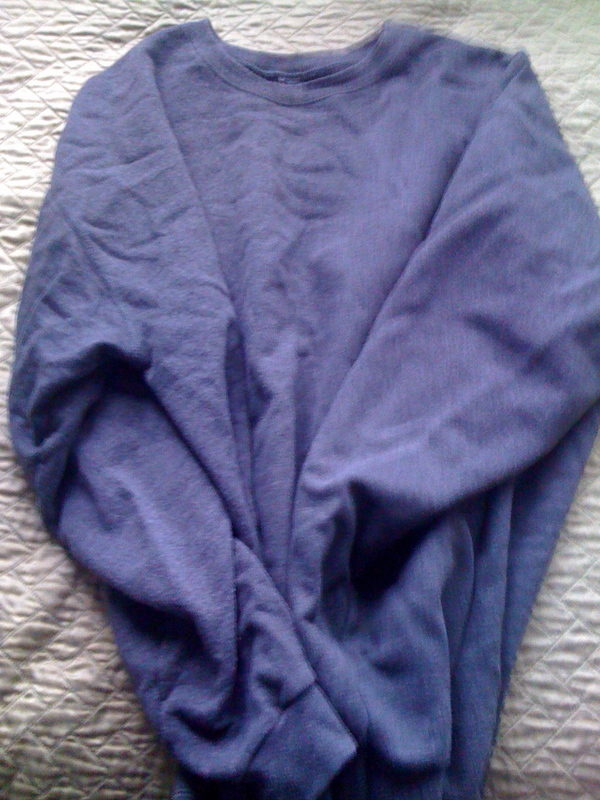 So the other day, when I attempted to sculpt My Loving Partner free from a certain gray sweatshirt, I was contributing neither to his “self-expansion” nor the future happiness of our relationship. But there’s room for improvement. I’m working on expanding my notion of my ideal self to include becoming a person who is okay with the sweatshirt. I agree with this comment on the quiz website!